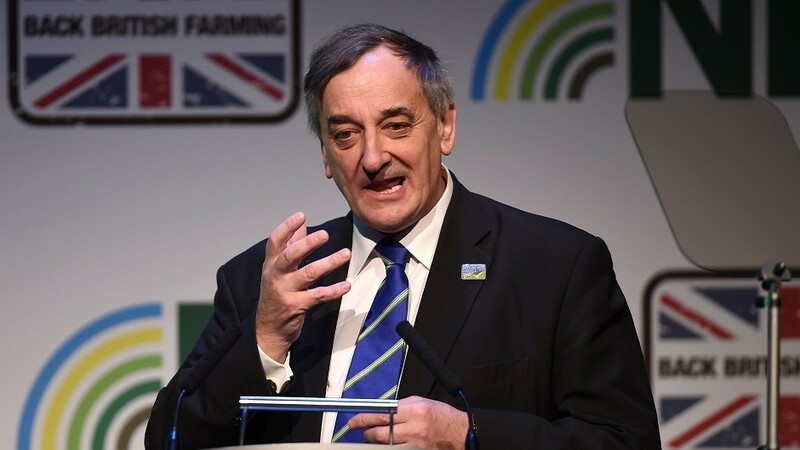 A call has been issued for a major inquiry to be conducted into Scotland’s land tenure system to address the shortcomings of the agricultural holdings legislation included in the country’s 2016 Land Reform Act. 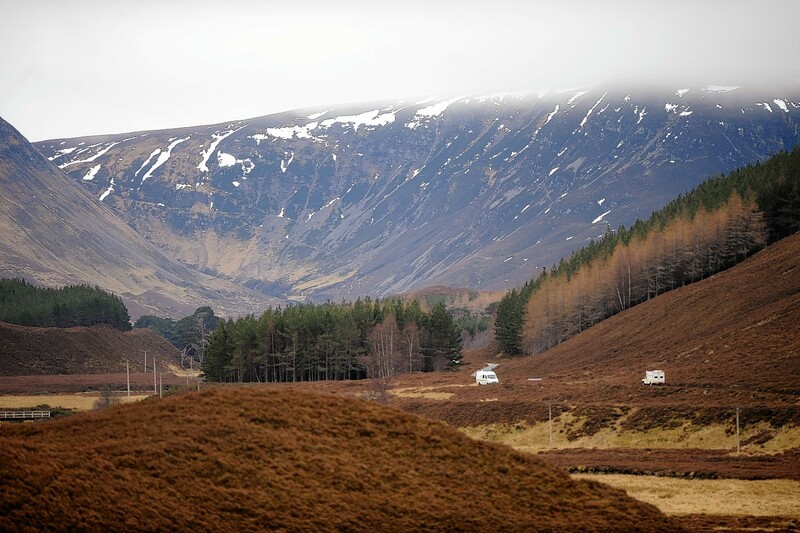 A Scottish Parliament committee has called on the government to look again at its plans for a national register of people who have control over land. 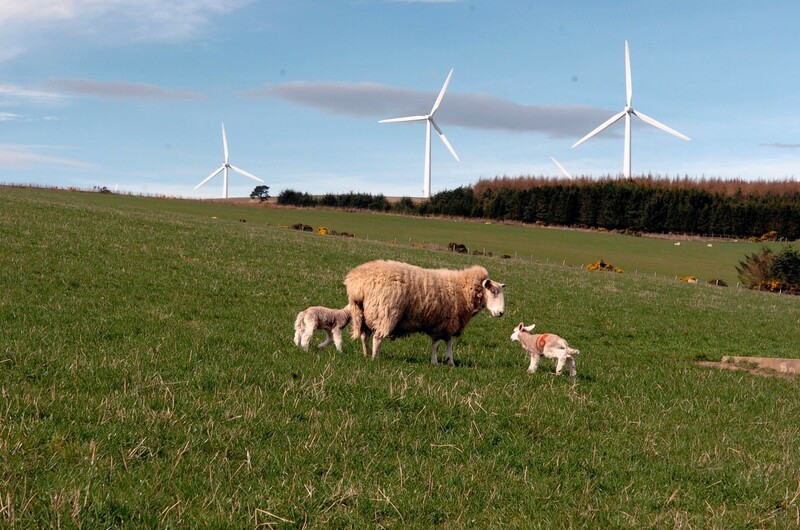 The newly formed Scottish Land Commission has unveiled three more dates for its series of meet and greet events. Scotland's tenant farming sector is in "poor health" with 88,000 acres of let land lost in the past five years. 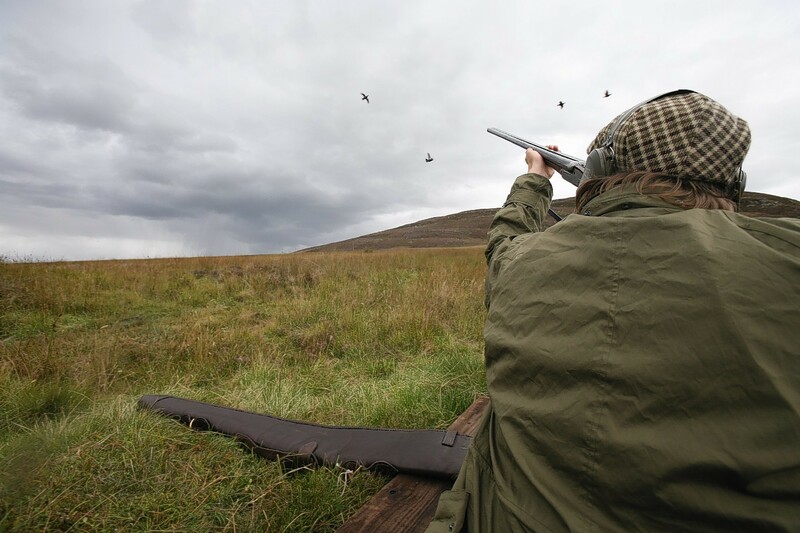 Farmers and crofters have been urged to take caution when completing new questionnaires relating to the re-introduction of sporting rates. Scottish Government is putting an aside an extra £3.4million for land reform in 2017. 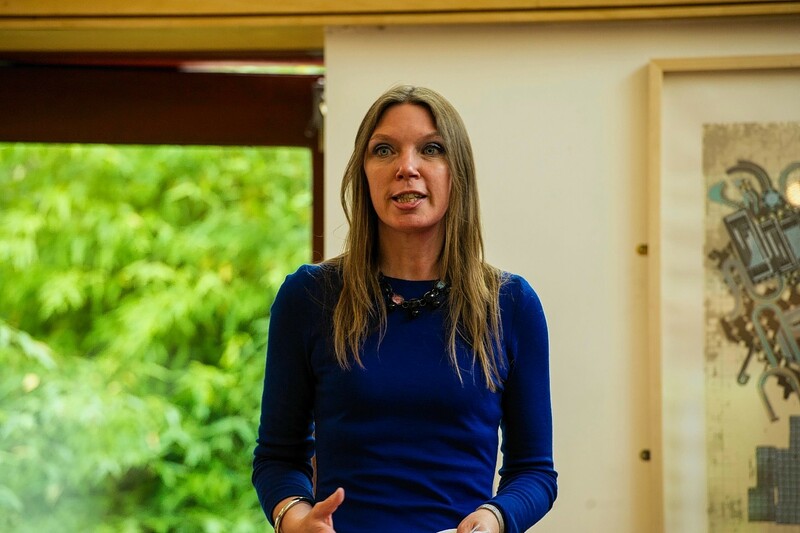 The implications of land reform and Brexit on Scottish agriculture were highlighted at a specialist farming event. The Scottish Government has appointed six commissioners to the first Scottish Land Commission. 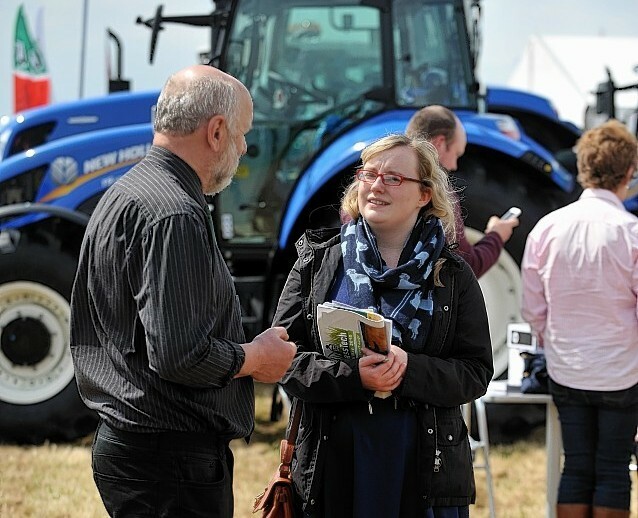 Shadow Cabinet Secretary for Rural Economy and Connectivity, Peter Chapman, has been confirmed as the keynote speaker for a specialist farming event next month. The first parts of the Land Reform (Scotland) Act came into force today. 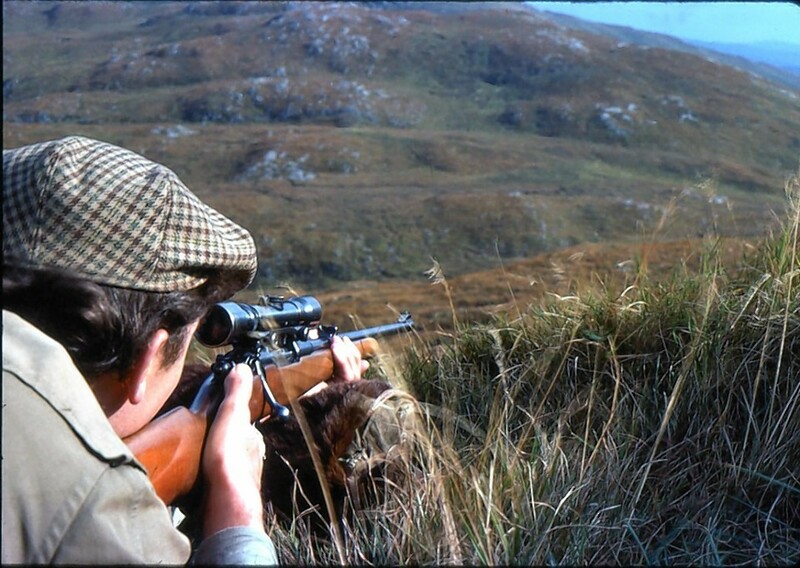 Dozens of amendments will be added to the Scottish Government’s land reform bill to make it even more “radical”. 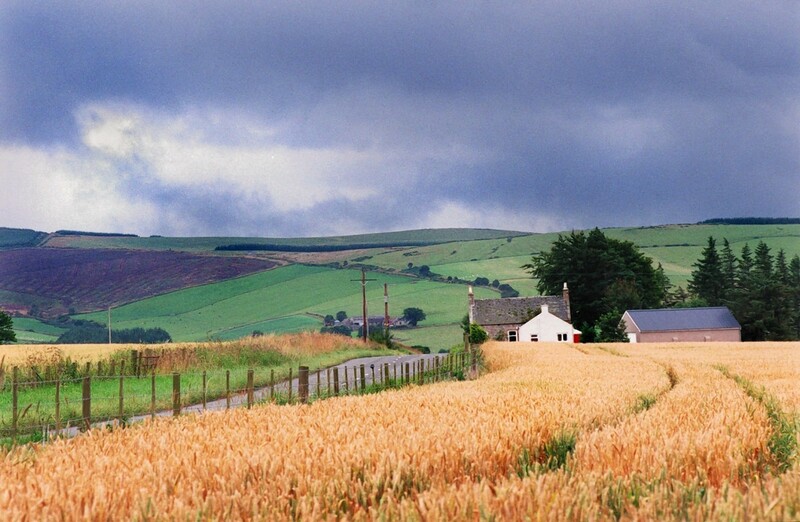 Confidence to lease out land or take on new tenancies will be seriously damaged if the government allows secure tenancies to be sold for value, warns a group of farmers and landlords in the north-east. 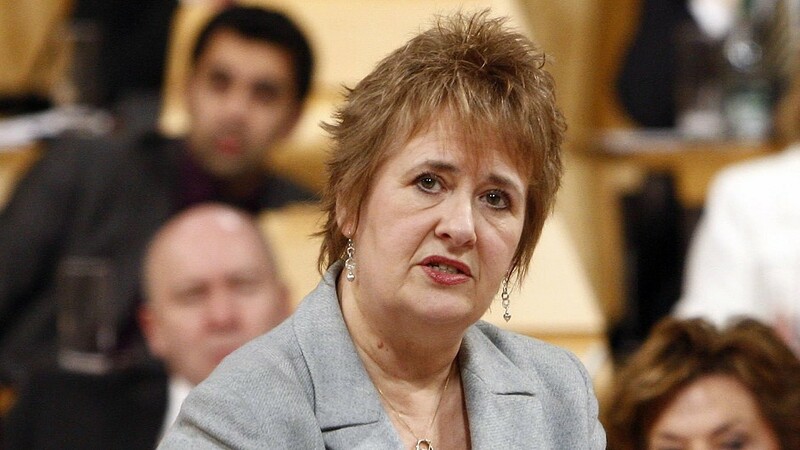 The Scottish Government has been warned it is in real danger of forcing landlords away from letting farms. A contentious issue surrounding the assignation of secure farm tenancies is still on the cards despite fierce opposition from landowners. Scottish Government has been warned amendments to the upcoming Land Reform Bill will almost certainly face legal challenge. Farm leaders have submitted their views on the draft Land Reform Bill to the Scottish Parliament's rural affairs committee. New policy and legislation surrounding land reform and agricultural holdings legislation is at risk of collision or collapse, industry leaders have warned. 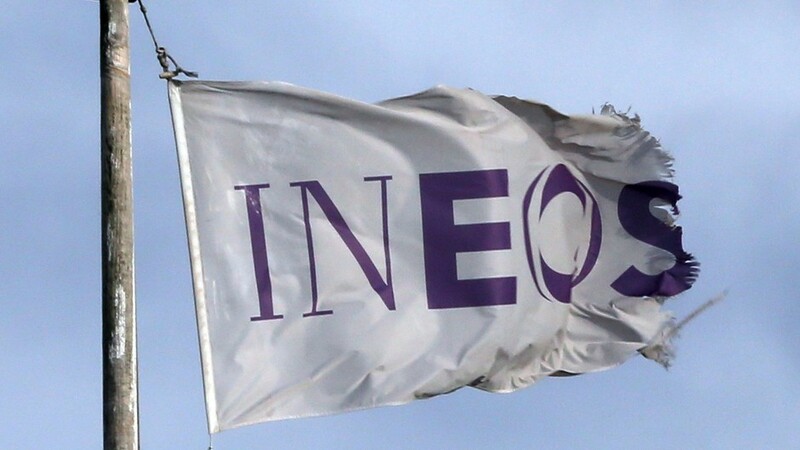 The Royal Institute of Chartered Surveyors (RICS) this week warned that proposals put forward for two key pieces of Scottish Government legislation were unlikely to achieve what they set out to deliver. 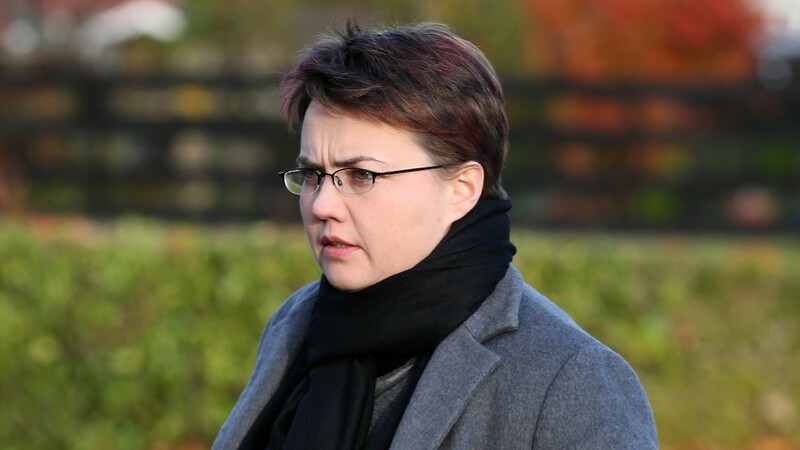 The Scottish Conservative leader has warned that plans for “radical” land reform could threaten food security. A new European Commission (EC) directive on money laundering will help illuminate the "darkest recesses of land ownership" in Scotland. Landowners body Scottish Land and Estates (SLE) has hit out at the government's land reform proposals warning they could force some people to sell their land. Labour is pressing the Scottish Government to follow through with a "truly radical" programme of land reform. 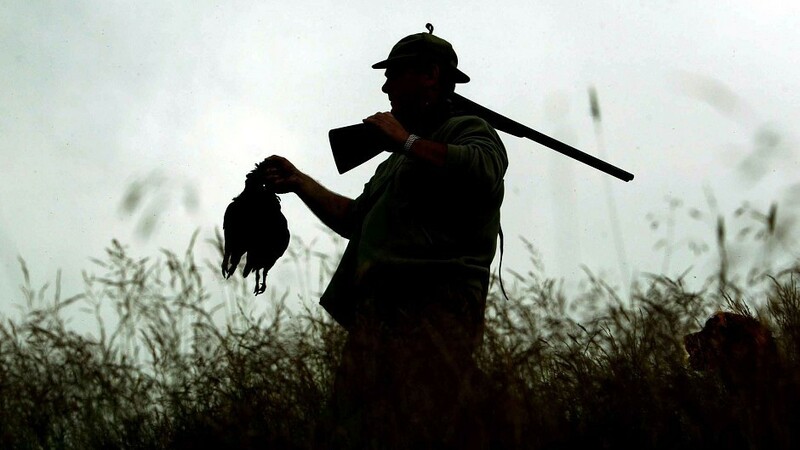 Animal right campaigners have backed Scottish Government proposals to break up large sporting estates. A leading land reform campaigner has announced he is voting Yes in the Scottish independence referendum. The Land Reform Review Group final report released last week is unlikely to be criticised for not being radical enough. Community land supporters have claimed legislation is needed to sweep aside "anachronistic" ownership patterns.